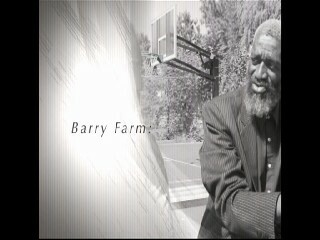 Produced by filmmaker Tendani Mpulbusi, this documentary explores the rich history of the Barry Farm community within Anacostia, Washington, DC. Additionally, the film questions the standard historical narrative taught in present-day public schools and suggests that African-American students' apparent lack of interest may be the result of a persistently European-focused curriculum. As of 2010, the "short version" is the only version held by the Humanities Council. 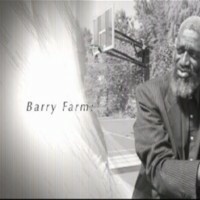 Helping Inner-City Kids Succeed, “Barry Farm: Past and Present (Short Version),” DC Digital Museum, accessed April 22, 2019, https://wdchumanities.org/dcdm/items/show/1420.